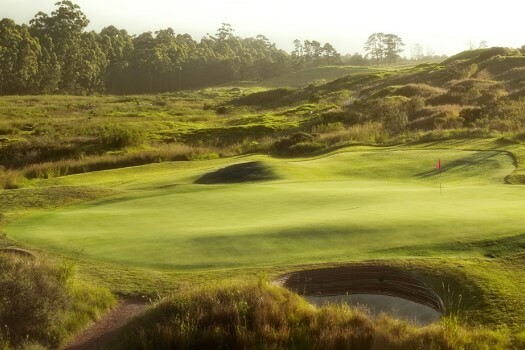 The Links is currently voted number one in the country by Golf Digest South Africa, and as number 34 in Golf Digest US edition’s list of the world’s 100 greatest golf courses, that compared 464 courses from 18 countries around the globe. 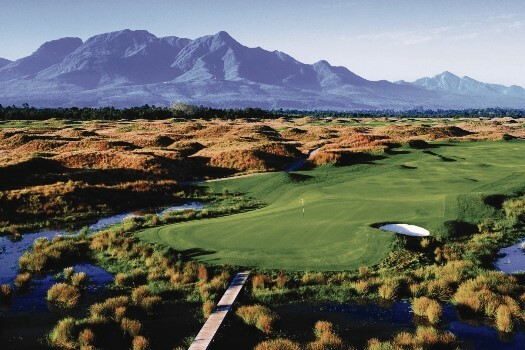 Transformed from an airfield into a piece of environmental and golfing heritage, The Links has hosted some of the most prestigious tournaments in the world, including the Presidents Cup (2003), the SA Open (2005) and the 2012 Volvo Golf Champions European Tour. 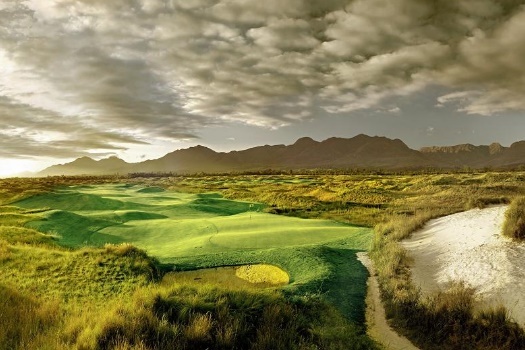 Inspired by the famous links courses of the British Isles, The Links is considered a masterpiece and plays host to a range of global golfing legends including John Bland, Justin Rose, Retief Goosen, Branden Grace and Ernie Els. For more information on this course or any other enquiry please click here. 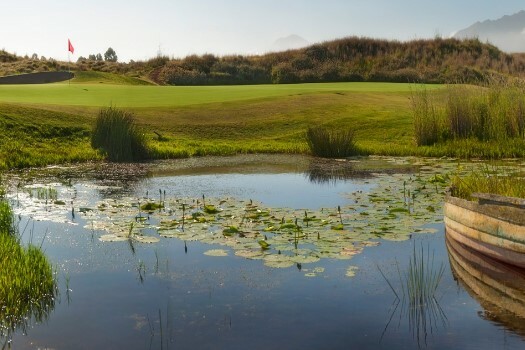 Click here for more information on our Terms & Conditions and our Cancellation Policy.